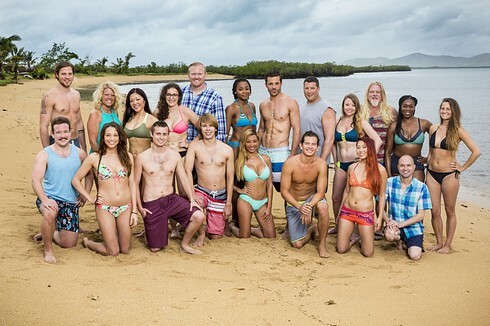 So is that an Idol in your pocket, or are you just happy that Survivor is back? Not only did the show kick off its 35th season Wednesday night, but the premiere episode also gave us an impromptu strip search! Woohoo! Add that to the more than one reference about getting into people’s pants, and you’d have to agree that this season got crazy real quick. It looks to be that kind of cast, apparently. 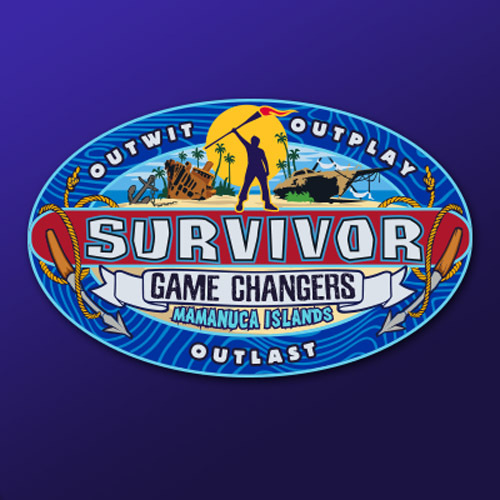 But not everything was loose and care-free tonight, as the first three days in the game have already produced a few confrontations, a “Super Idol” and a head-scratcher of a Tribal Council. If you’re just starting to follow this column, I welcome you and hope you join us all season! 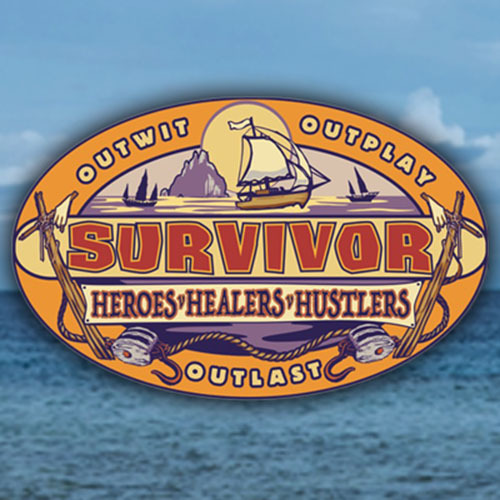 Please remember that this recap assumes that you have already seen this week’s Premiere Episode of Survivor: HHH, so if you have not and don’t want to be spoiled, please come back later! It’s important to add too that while we WILL hit on all of the important developments of the episode, this is not a linear “blow-by-blow” recap, and is more of a discussion and reaction of what we just witnessed together. I’m stoked to be back, so let’s get to it!